Immaculate and superbly maintained condominium. This home features two bedrooms and two full bathrooms and is being sold fully furnished with lovely furniture throughout. All appliances and new washer and dryer included. Spacious living room with gas log fireplace. 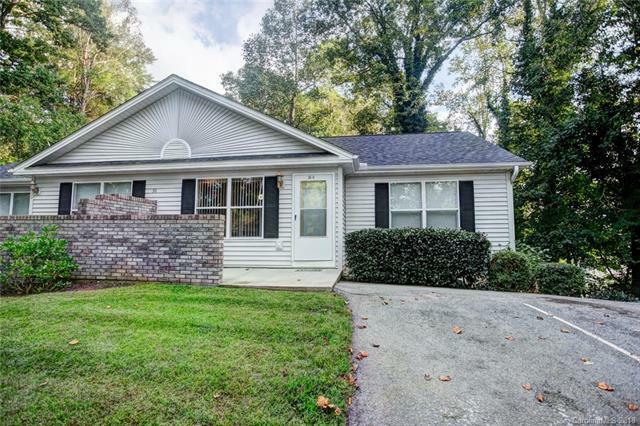 This end unit home has a nice size front patio, and is in a beautiful and convenient area less than twenty minutes to downtown Asheville and located only 6 miles from shopping and restaurants at the Asheville Outlets.